Home / Costa Cruises / Costa Serena / Cruise Asia / Cruise In Philippines / Cruise Ship Philippines / Want to Experience Life on a Cruise Ship? Want to Experience Life on a Cruise Ship? If you have ever wanted to experience life at sea, cruise lovers now have an opportunity to observe what it is like on board one of the world's most magnificent cruise ships in a National Geographic television series featuring the Costa Serena. Longer than the London Bridge and with entertainment areas covering more than 20 soccer fields, the Costa Serena is a 3,800 passenger vessel operated by Italian line, Costa Cruises. Viewers can now enjoy life behind the scenes from the point of view of the ship's crew in this six-part documentary. 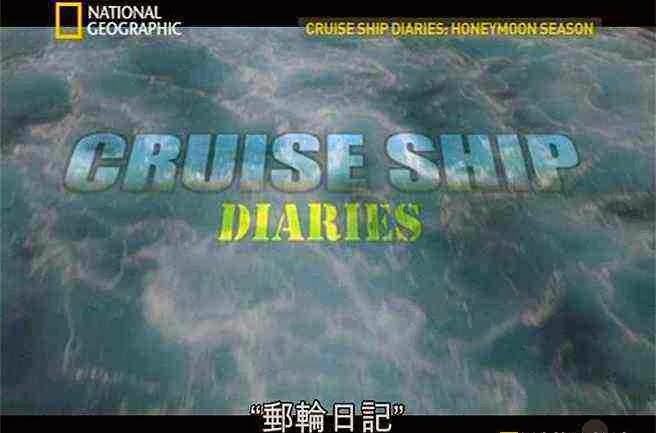 The show entitled, Cruise Ship Diaries, explores the daily routines of the ship's 1,000 crew members as they attempt to create a memorable experience for all of their on-board guests. With all of the behind-the-scenes footage, viewers of Cruise Ship Diaries can enjoy access to all areas of the Costa Serena ship including restricted areas that are not normally visible to passengers during a cruise voyage. You will also get to observe the crew living quarters and rest areas. Costa Serena boasts four swimming pools and fourteen guest decks. In order to serve its 3,800 passengers, the luxury cruise ship boards 230,000 kilograms of food each week. As viewers will discover in the documentary, 2,500 of those kilograms are made up of tomatoes alone. Watch this captivating six-part series below and follow all of the action at sea as Italian Captain Russo and his 1,000 crew members are pushed to the max to keep their 3,800 passengers happy. From dealing with bad weather to demanding guests and medical emergencies, you will see the true story of cruise ship life. The Costa Serena faces many challenges including honeymoon season, major staff changes, brand new entertainers and worsening weather. The ship faces a tough week: worsening weather, a safety inspection putting jobs on the line, unusual guests and unexpected challenges. Costa Serena leaves the port of Venice, and facing challenges such as lost luggage and a sudden death on board. A famous band, Nomadi will perform a rock concert in the theatre of Costa Serena and security will go up to handle difficult fans and paparazzi. This week the crew of Costa Serena needs to handle wacky entertainers and medical emergencies. Captain Russo and his team are pushed to the max. At the final port, the team must take drastic action when fresh staff board along with a new Captain just as blizzards strand thousands of cruisers.